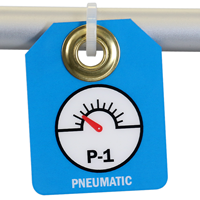 Pneumatic Micro Tag helps make the lockout program quicker, safer, and easier. 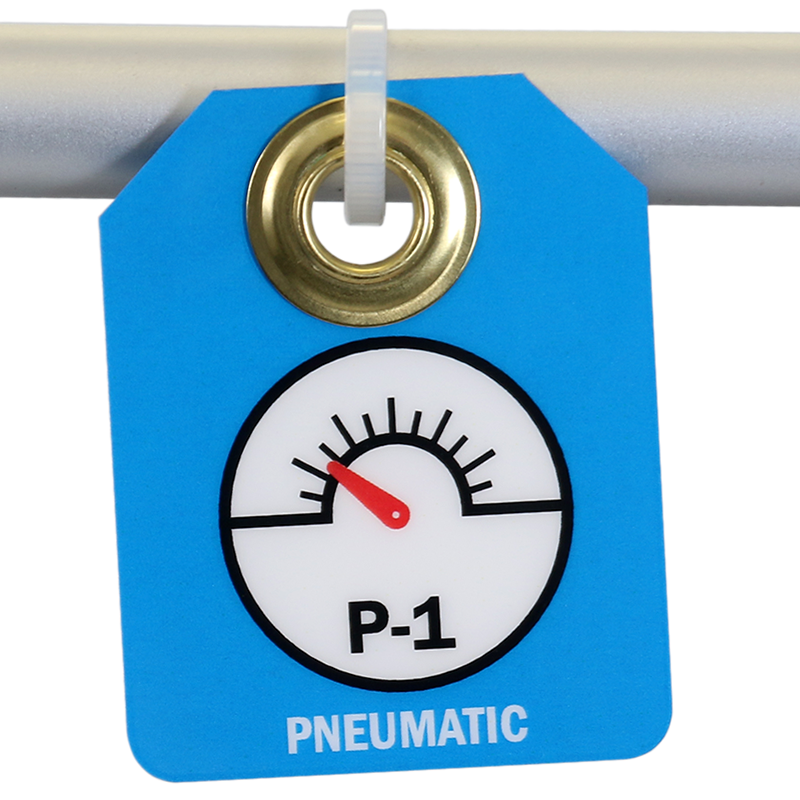 2-sided tags identify pneumatic valves and mitigate at-valve confusions. 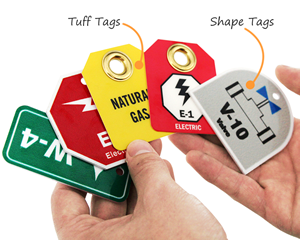 • Pull-proof grommet tags can be affixed at locations with harsh conditions. 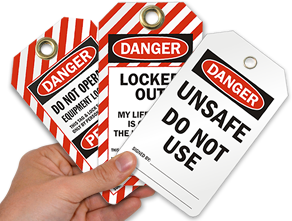 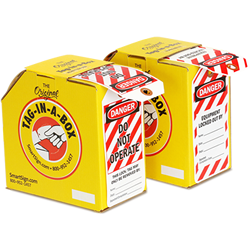 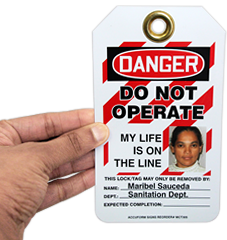 • Laminated plastic tags are tear-proof, weather-resistant, chemical-resistant and durable enough to withstand dirt, grease, liquid-splashes, repeated abuse, or rough handling.